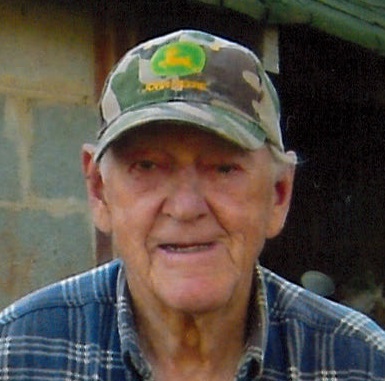 Charles Wesley Blankenship, 92, of Woodleaf passed away Wednesday, November 28, 2018 at the W.G. Bill Hefner VA Medical Center. Born in Iredell County on August 16, 1926, he was the son of the late A.G. Blankenship and Mamie Call. Charles was a veteran of the US Army, serving for 9 years. 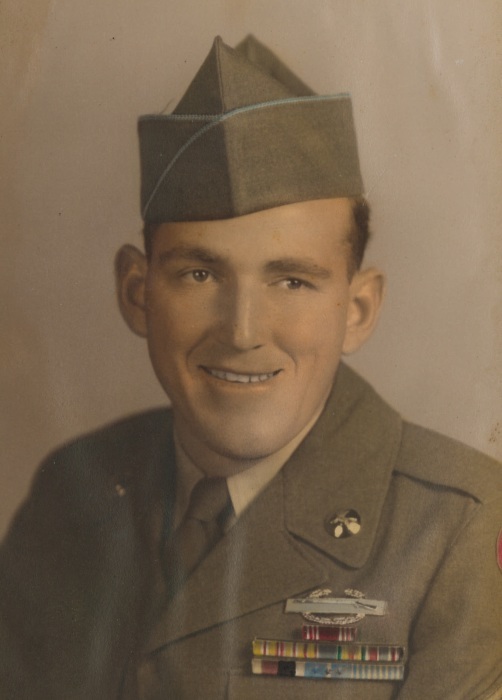 He served in World War II and the Korean War and participated in the Battle at Heartbreak Ridge. He received the World War II Victory Medal, Asiatic Pacific Campaign Medal, Japan Occupation Ribbon and the Combat Infantry Badge. Charles retired from the VA Medical Center after 30 years of service as Head Dietician. Charles was a blessing to his family. After retirement, he dedicated his time to agriculture, cattle farming and the outdoors. Charles was also a devout Christian. He spread the word of God throughout his life and lived the word he preached. He enjoyed farming and just being outside. He was preceded in death by his wife, Nannie Lou Blankenship. Those left to cherish his memory are his sons, Calvin Blankenship of Woodleaf and Danny Blankenship (Rebecca) of Salisbury; daughter, Cathy Allen (Brian Sink) of Woodleaf; grandchildren, Starla Rogers (Brandon), Brian Blankenship and Julia Blankenship. Visitation: 11:00 AM-12:00 PM Friday, December 7, 2018 at the Haven Lutheran Church Fellowship Hall, 207 W Harrison St, Salisbury, NC 28144. Service: 12:00 PM Friday, December 7, 2018 at the Haven Lutheran Church Fellowship Hall with Pastor David Carriker officiating. Burial will follow at Salisbury National Cemetery with military honors conducted by the Lyerly Volunteer Honor Guard. In lieu of flowers, memorials may be made to the Disabled American Veterans, P.O. Box 14301, Cincinnati, OH 45250-0301.